Have You Considered Buckwheat Hull Pillows? When it comes to buckwheat hull pillows there is certainly a difference in quality depending on how they are made. Buckwheat pillows are filled with the hulls from buckwheat which is not actually a grain (like wheat) but is a fruit (fagopyrum esculentum). Pillows filled with buckwheat hulls have many advantages over pillows filled with other materials like foam, fiberfill or feathers that compress. When those materials compress they want to "spring back" to their original positions which puts stress on the neck. That's why the even support of buckwheat pillows is recommended by health care professionals. Conditions such as neck pain, back pain, headaches, muscle tension, snoring, TMJ syndrome, cervical and lumbar subluxations, etc. lead to difficulty sleeping and can be alleviated with proper support provided by buckwheat hull pillows. Another advantage of the buckwheat pillow is that due to it's insulation properties it tends to stay cool in summer and warm in winter. They are also long lasting. A high quality buckwheat pillow can last 10 years. With use the buckwheat hulls in the pillow become polished and works even better as it then conforms even more easily to your contours. A word about allergies... Cheaper quality manufacturers and some imported brands cut corners and do not properly clean the hulls which leaves a residue of buckwheat flour. This can result in allergic reactions. 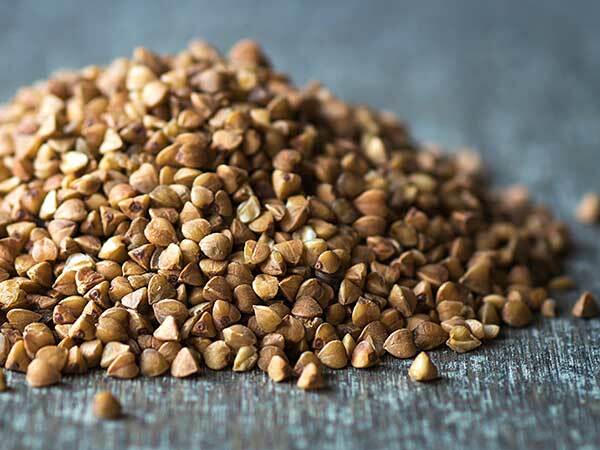 If you have been suffering from headaches, neck pain, lower back pain, muscle tension, snoring and other problems associated with improper neck support during sleep you may benefit from using a buckwheat hull pillow.